The AT-FS724L is an ideal fit for small business networks. The robust metal chassis can be mounted to the wall or desktop or in a rack. The AT-FS724L is fully auto-configuring, which means minimal set up for you. 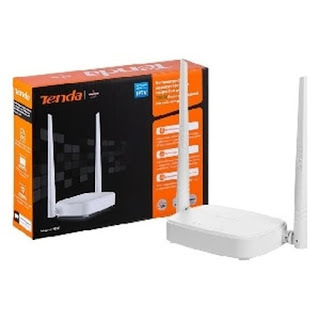 Auto-sensing ports connect existing 10Mbps Ethernet and 100Mbps Fast Ethernet UTP devices seamlessly. 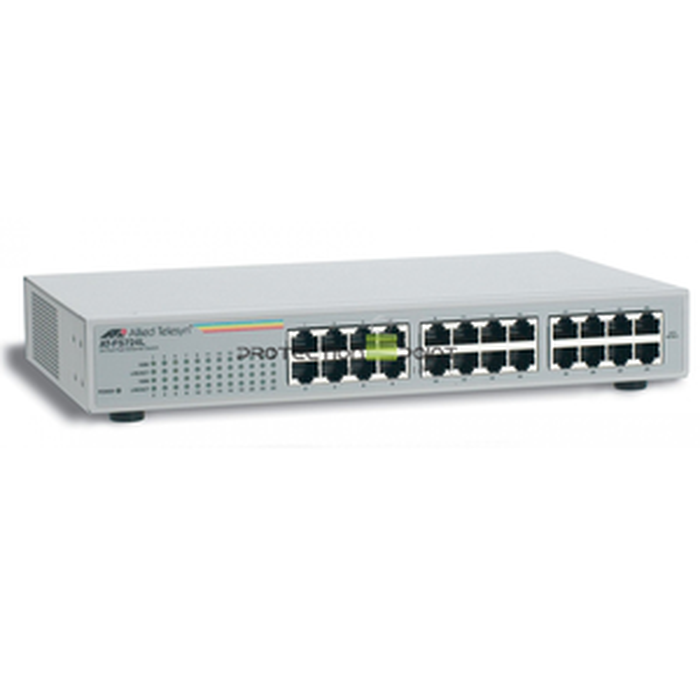 Auto MDI/MDI-X on all ports easily connect other hubs and switches. The Eco-friendly design significantly reduces power consumption compared to previous models, providing savings both on running costs and on impact to the planet. 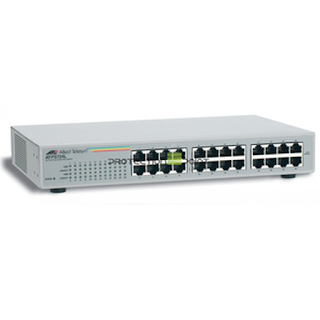 The user friendly front panel shows ongoing switch status and simplifies troubleshooting.